It's been months since Kourtney Kardashian and Scott Disick announced their split, but I'm still not over it. They were so perfect together, and if you're not obsessed with Lord Disick, you're probably just kidding yourself. But if you're like me and you still shed a tear every time you see an adorable GIF of the amazing relationship that once was, you probably (also like me) had a pretty tough time watching the season premiere of Keeping Up With The Kardashians. Bad news: It was filmed while they were still together, and seeing Kourtney and Scott team up to check up on Kylie? A heartbreaking reminder that the greatest love story of our time is now over. But as sad as it was to see them together, it was also good to relive their glory days, and for that, I have to thank Kylie who made it all possible. Of course, she did nothing other than act like a typical teenager exploring her newfound adult freedom, but that was definitely enough to freak Kourtney out. A few missed text messages and a total investigation was launched, and when Kylie didn't answer Scott's calls, he tracked her down and confronted her at a restaurant she was at with her friend to make sure she was OK.
And let's be real. Although it was never said out loud, it's hard to imagine that this doesn't have anything to do with the fact that Kylie was (and still is) dating Tyga, who is way older than her. If I were her big sister, I would have been concerned about that, too. In fact, I'm not her big sister and I'm still concerned about it, because I feel far too motherly towards these complete strangers than is probably healthy. The good news: Kylie's fine, guys. She finally confessed that her MIA status could be attributed to the fact that she's been spending a lot of time with Caitlyn lately since her transition, and didn't want to bring it up too often lest she hurt Kris' delicate feelings. Daughter of the year material! Bonus: It was so sweet to see how much Scott cares about Kylie. I don't care what anyone says about him — he loves this family, and I hope it can be put back together eventually. 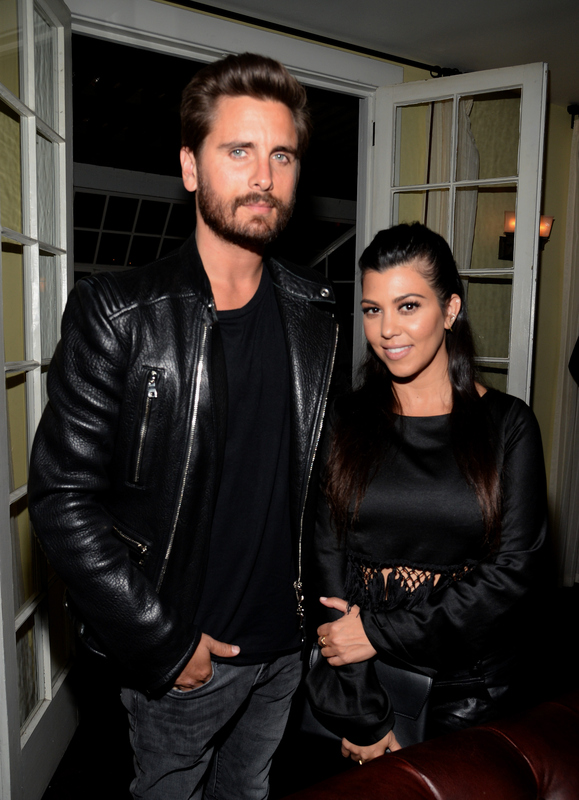 RIP, Kourtney and Scott. Their relationship might be over for now, but I will never let go of the hope that they will find their way back to each other eventually. Kylie, you know what to do.